Mr. Shin is a member of both the firm’s Litigation and Corporate Departments. His litigation practice is a broad-based one, including experience handling consumer class actions involving unfair competition, false advertising, privacy, and state consumer protection laws; employment disputes; insurance coverage disputes; and other general business litigation matters. 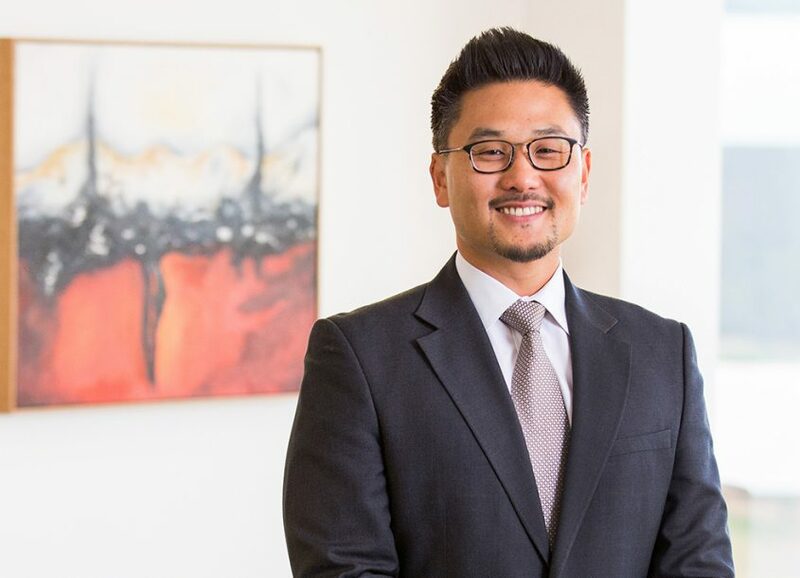 His growing corporate practice focuses on providing corporate and securities counsel to a mix of emerging growth and middle-market companies as well as other general corporate and commercial matters. Prior to joining TroyGould, Mr. Shin served as in-house counsel at Samsung Electronics Co., Ltd. in Seoul, Korea, where he handled and oversaw commercial litigation for Samsung worldwide, with a focus on consumer class actions, commercial business disputes, government investigations and international arbitrations. He also regularly advised senior executive management and business units on day-to-day legal issues, business risks and compliance. Mr. Shin is fluent in Korean.